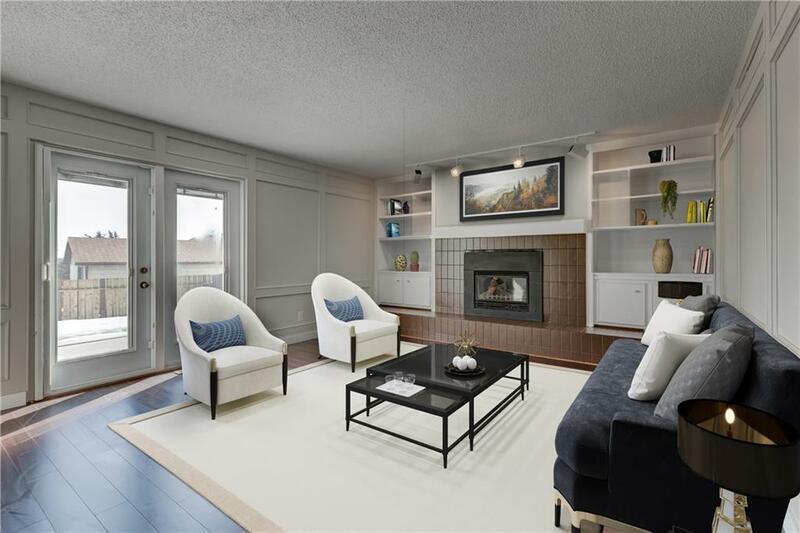 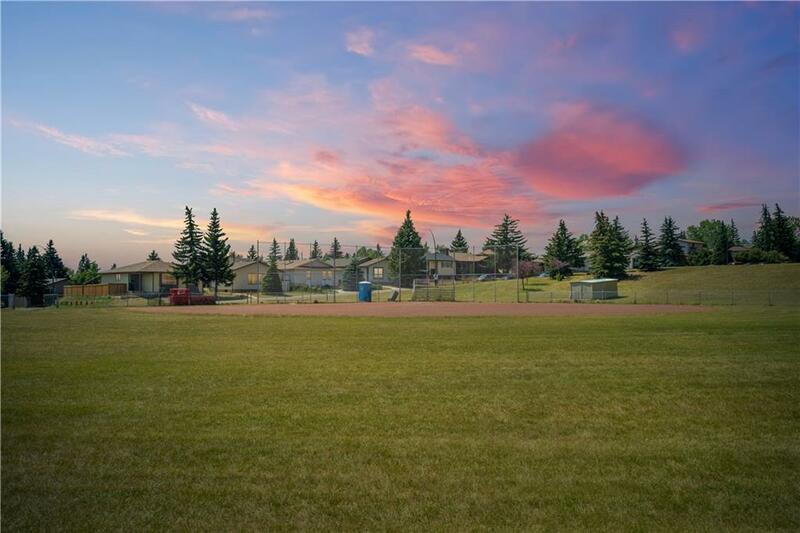 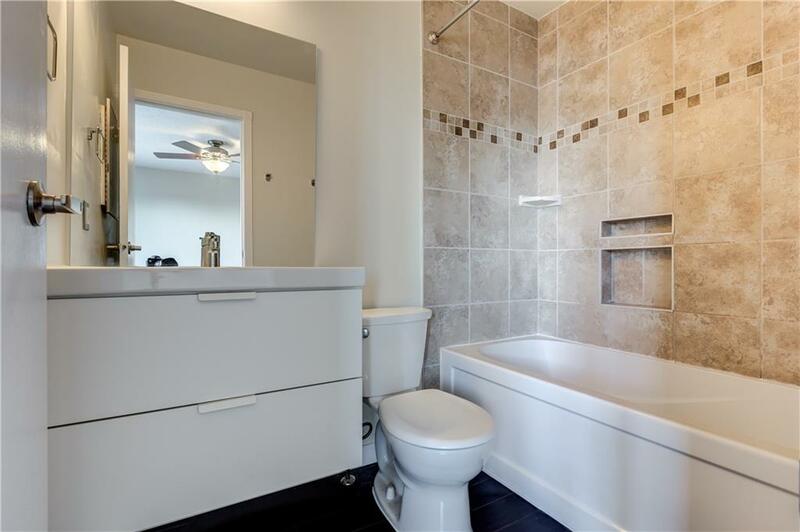 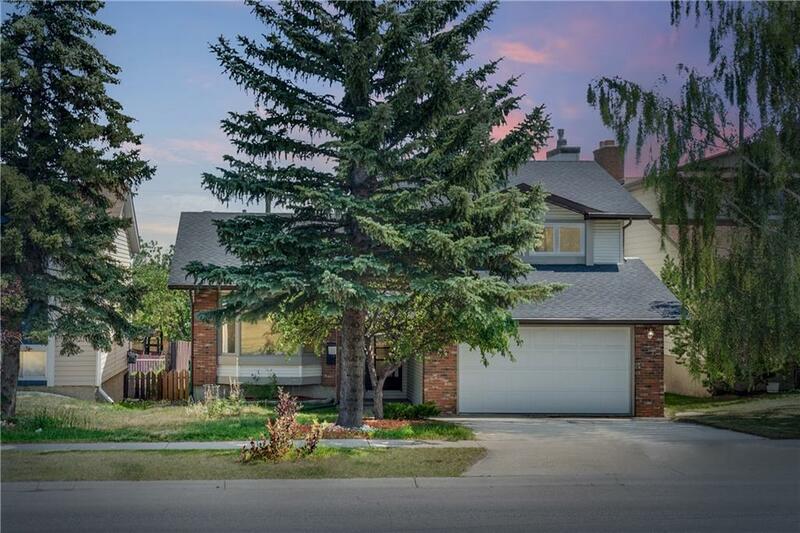 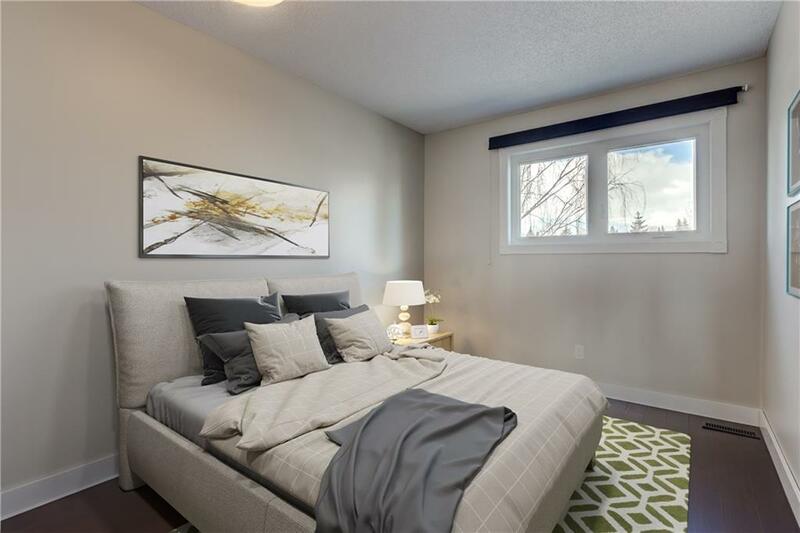 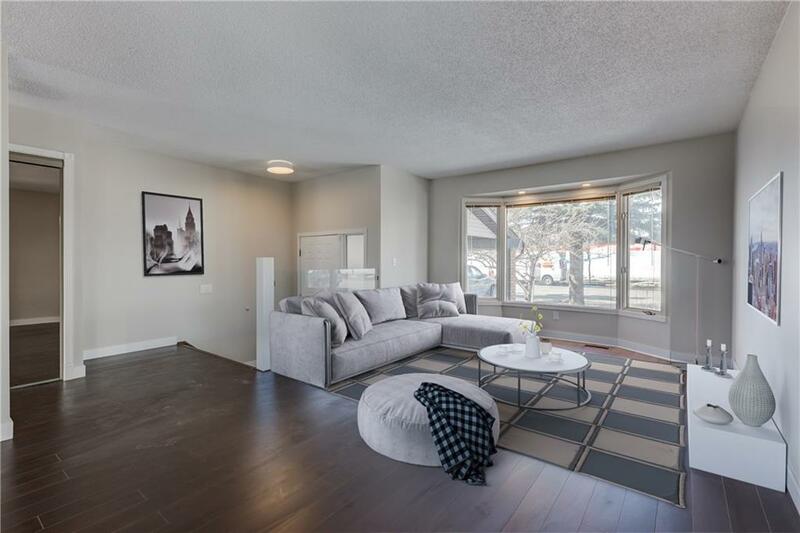 Facing a giant field with baseball diamonds and soccer fields is this FULLY RENOVATED masterpiece with a double attached garage and over 2,500 sq ft of living space. 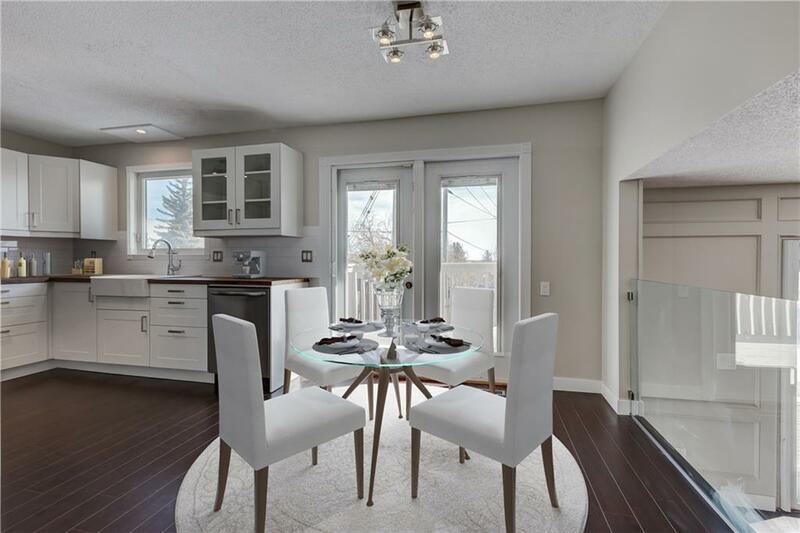 Seamless glass railings give an open concept feel throughout. 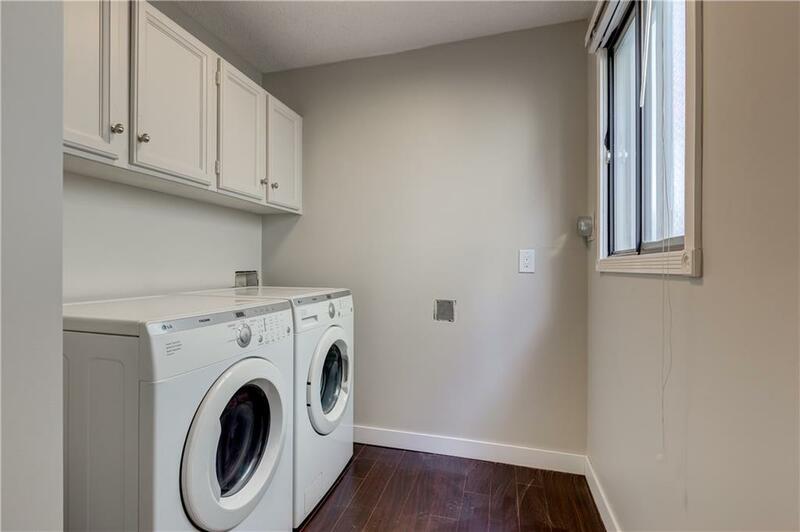 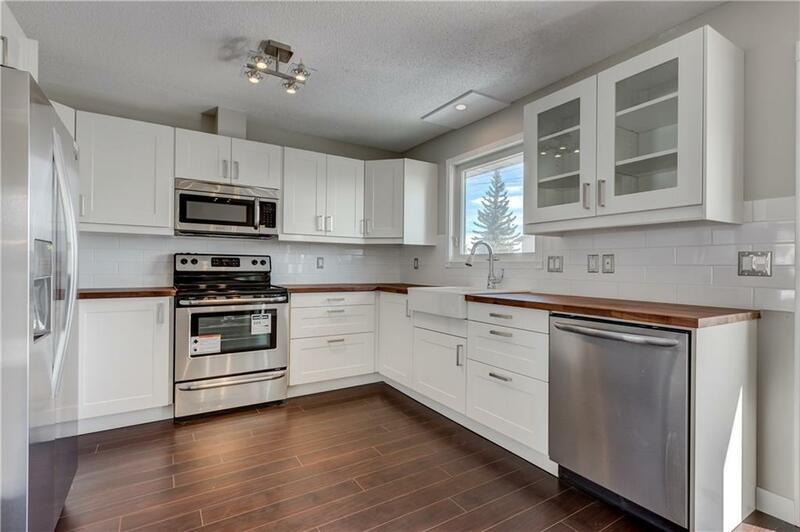 The beautiful kitchen features soft close cabinetry, a farmhouse sink, butcher's block countertops, subway tile backsplash, garburator and brand new stainless steel appliances including a water/ice fridge. 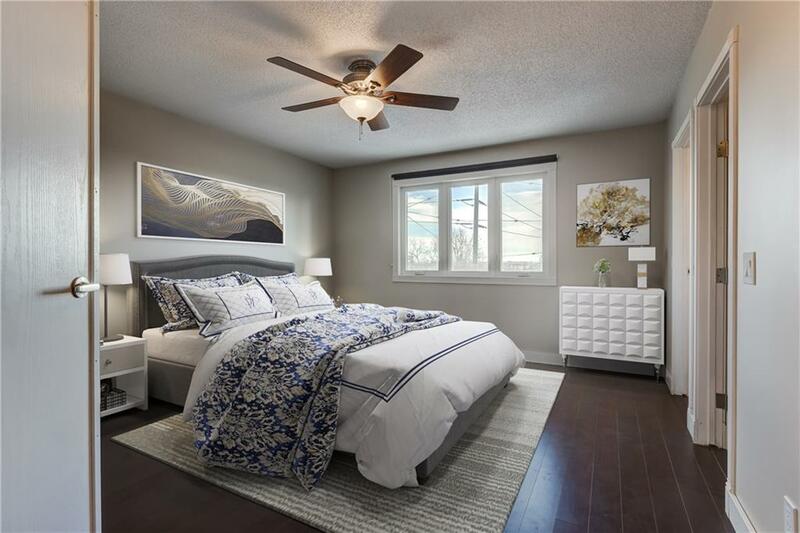 Upstairs are 3 generously sized bedrooms including the master which offers a walk-in closet and private 4 pc ensuite. 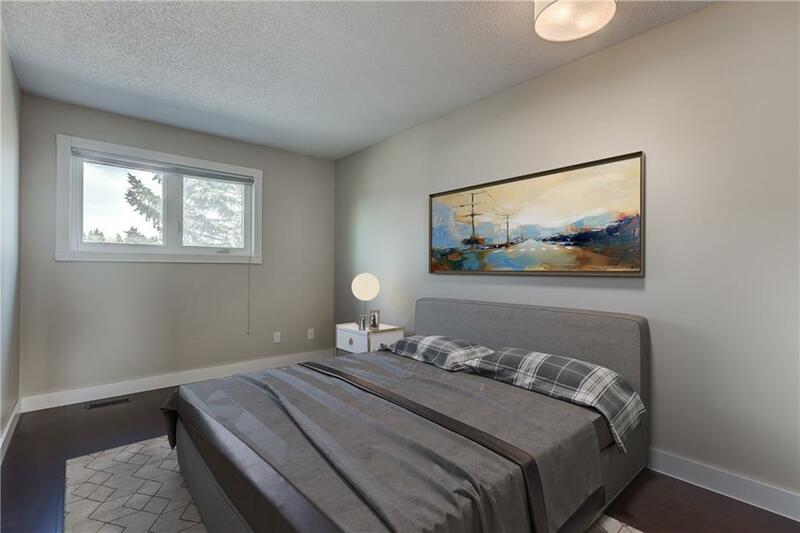 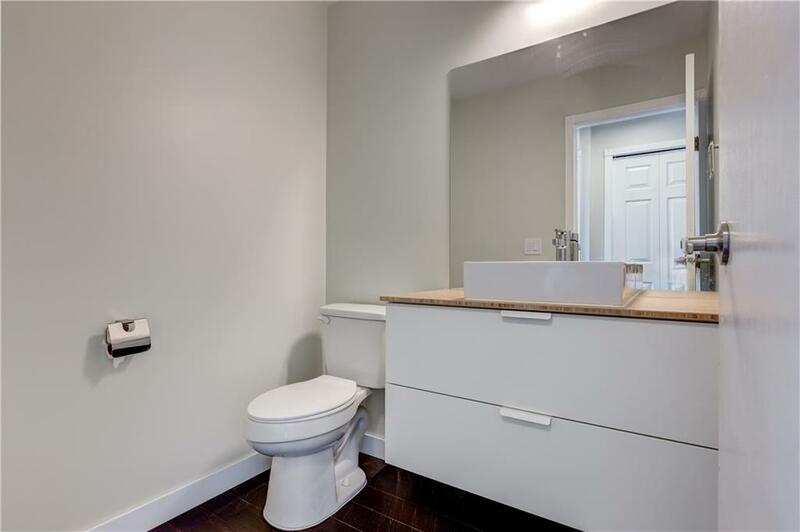 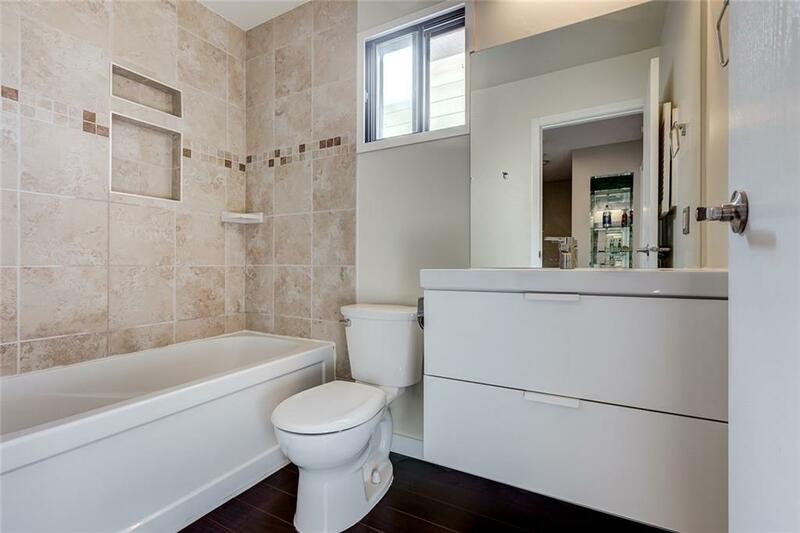 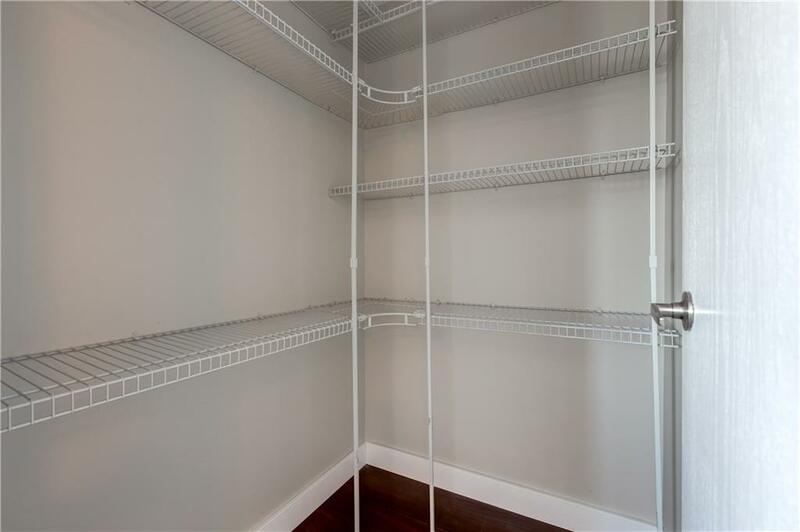 The fully finished basement has a large recreation room and 4th bedroom. 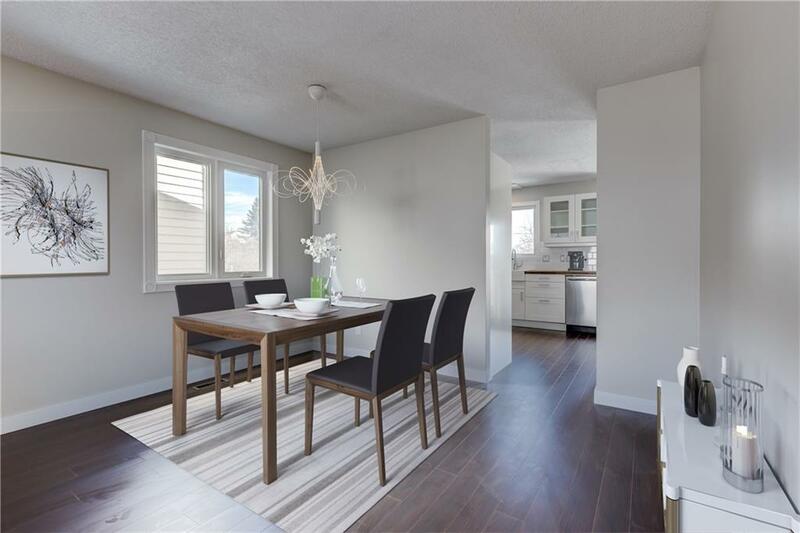 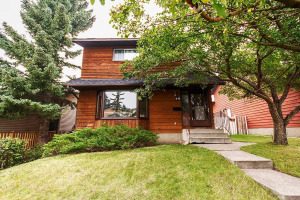 The 2 tiered deck and backyard can be accessed from both the kitchen as well as main living room and you will enjoy the added privacy of no homes backing onto you. 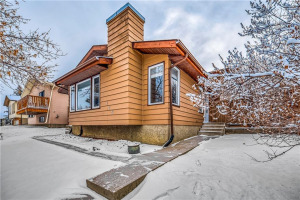 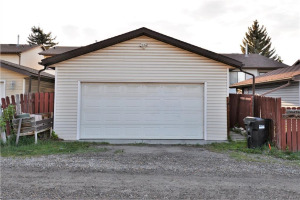 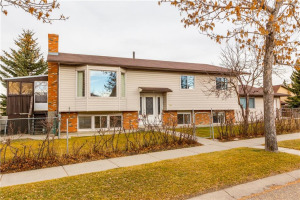 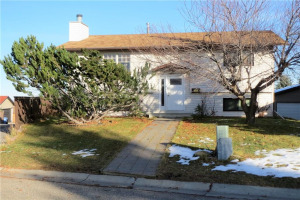 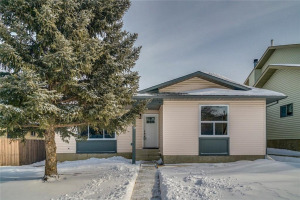 Newer roof, main floor laundry, high-efficiency furnace as well as a water softener, humidifier, garburator and sump pump are just a few additional features making this home.